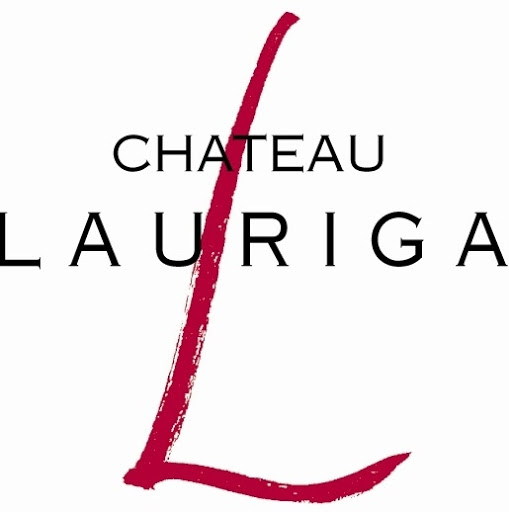 Jacqueline and her team have a single objective in mind : they want Lauriga to be a model estate producing quality wines. We work as a family, in the purest winemaking tradition. Driven by a spirit of sustainable development, we take great care of our vines, the environment, the wine, the family, our employees and our customers. We avoid all forms of waste, energetic and human, and our priority is the pleasure of working together and sharing the satisfaction of contributing to the creation of the “Grands Vins du Sud”, which the wines from LAURIGA and ROUSSILLON are.